Anya was born and raised in South Dakota. She went to Spearfish High School and then graduated with a Mass Communications degree from Black Hills State University in Spearfish. While at BHSU, Anya was on staff at the College TV and radio station. She then interned at KNBN in college and spent time learning the production aspect of television as well as on-air reporting. 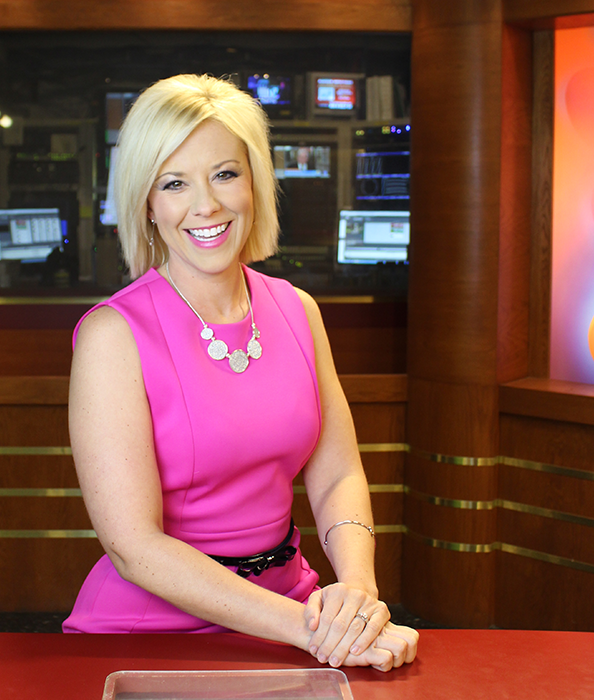 After taking a break from media for about 10 years, Anya worked at a local radio station for nearly 5 years as a morning show co-host. Her love for television brought her back to KNBN. Anya loves meeting new people and new experiences as a part of her career. She also has a passion for helping in the community and likes to stay involved by volunteering through groups like the Young Professionals Group and Big Brothers/Big Sisters.